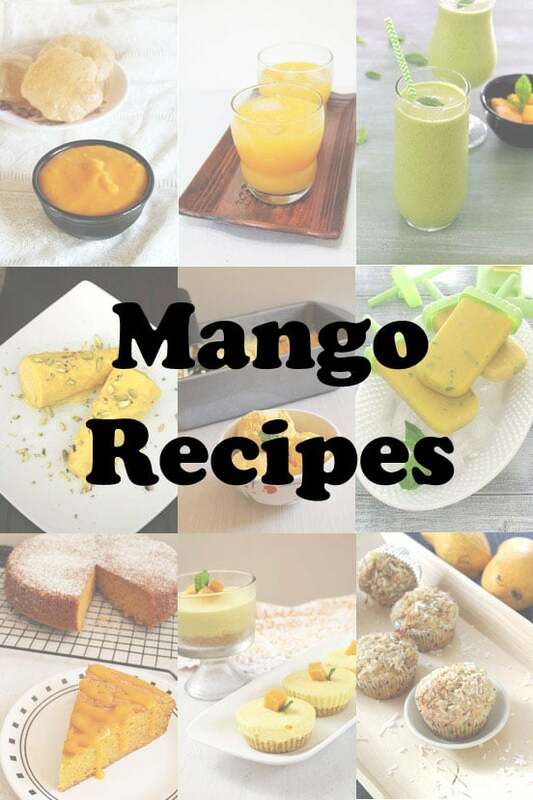 Find here the Complete list of Mango recipes. The list includes Desserts, Beverages, Savories and Raw mango recipes. Who doesn’t love mangoes? In India, it is known as King of Fruits. Mango season starts from approx end of March to end of May month (warmer months). 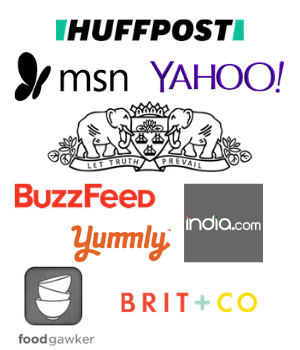 In India, many different varieties are available. My favorites are Alphonso (aka Hapus) and Kesar. Other varieties I like are badam, rasgola, totapuri. And rajapuri mangoes are used in making pickles and chunda. While here in USA, we mostly get Mexican fruit and I prefer Ataulfo (champagne) mangoes. Other varieties are too fibrous and I do not like those to eat as such or use in the recipes. As I have said many times while making mango recipes, Always use non-fibrous, ripe mangoes. When we buy the mangoes from the market, they unripe and tastes sour. So we need to keep them on counter top and let them ripe. Don’t decide by the color of the mango. Red or yellow looking skin is not always ripe. Check the ripeness by its strong fruity, sweet smell and gently squeeze by giving little pressure, it should feel soft yet firm (Not too soft). Once ripen, store in refrigerator and use within 2-3 days otherwise they will get overripe. Below is the list of 32 Mango recipes. All recipes have step by step photo instructions. 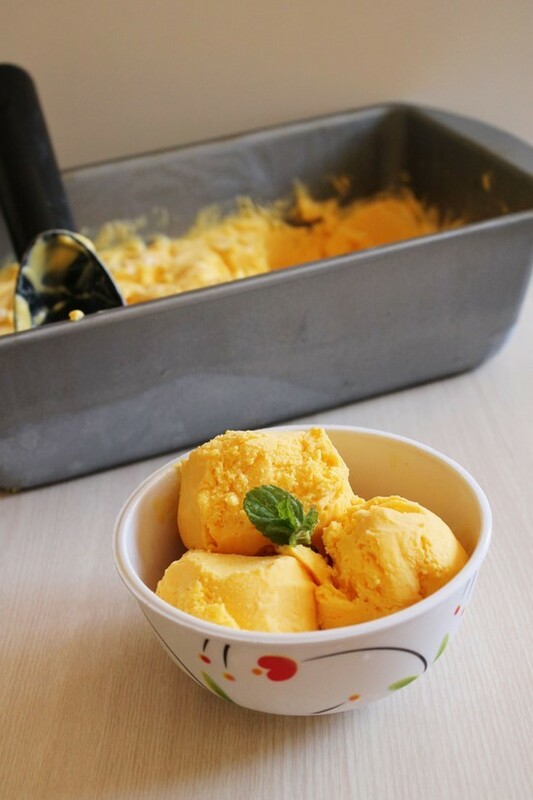 Mango Ice Cream – Easy, creamy and smooth, 3 Ingredients ice cream made w/o ice cream machine. 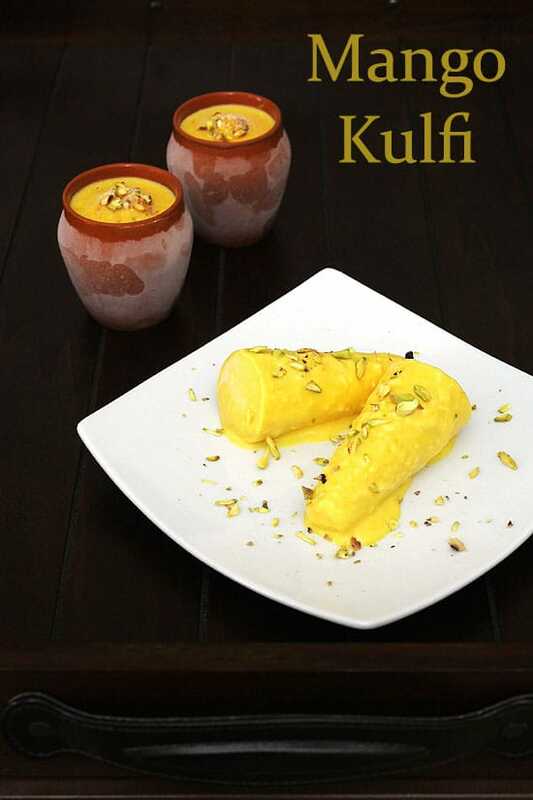 Mango Kulfi – Creamy, rich kulfi with full of mango flavor. 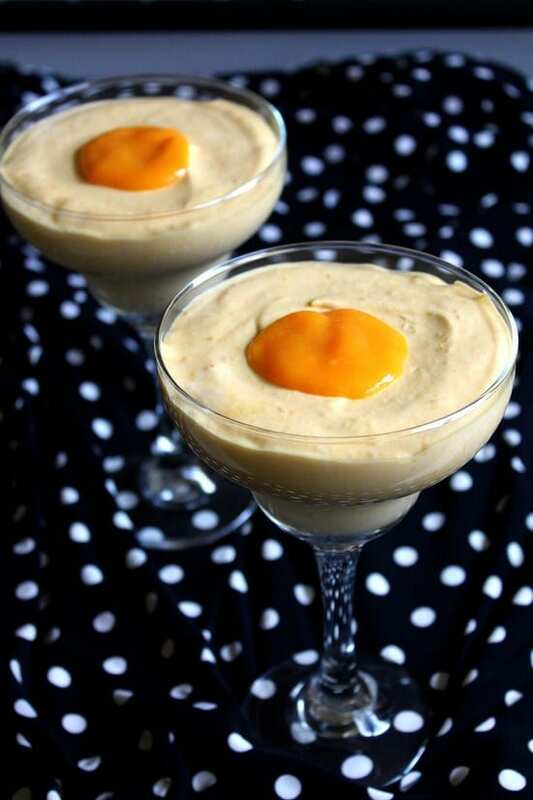 Mango Mousse – This is eggless mousse which is so light, airy and yumm. 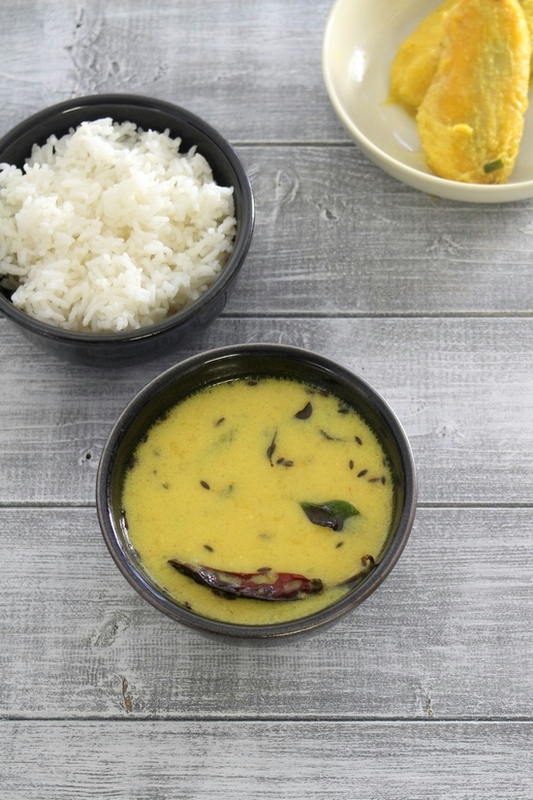 Aamras – Thick mango pulp flavored with saunth (ginger powder), cardamom or saffron. Tastes best when served with poori. 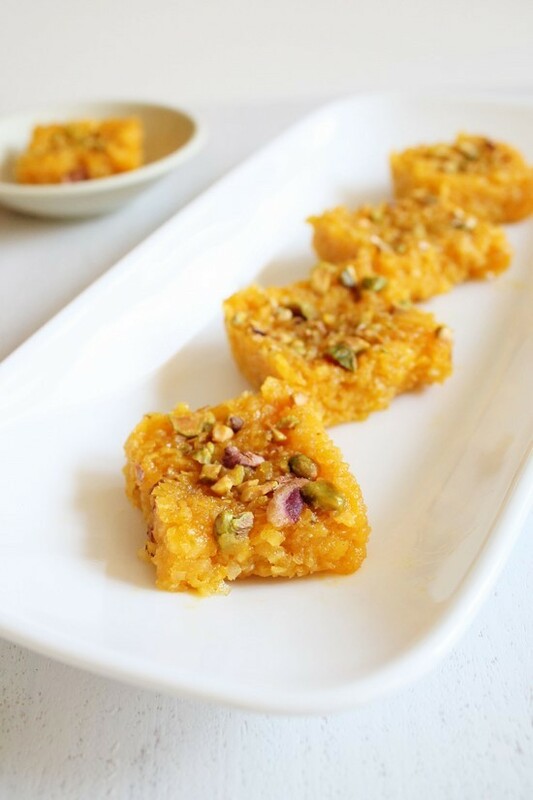 Mango Halwa – Traditional sooji halwa with addition of mangoes in it. Also known as Mango sheera. 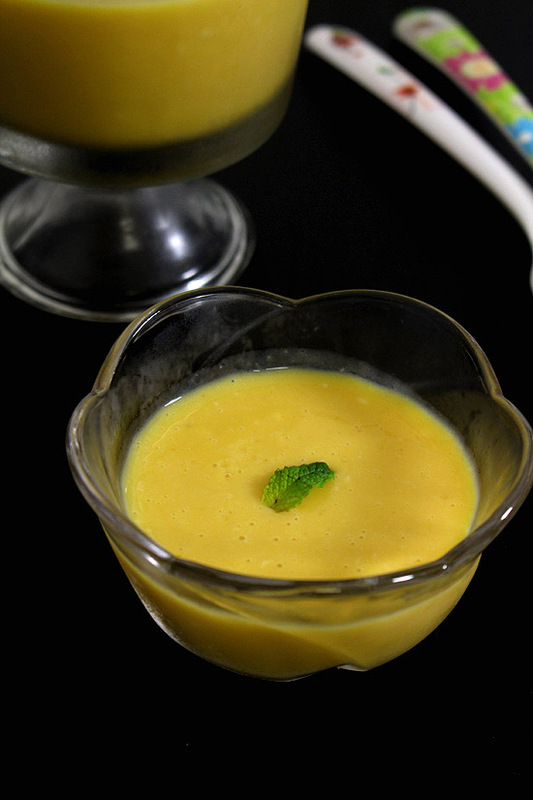 Mango Pudding – creamy, luscious and vegetarian mango pudding recipe made with agar agar. 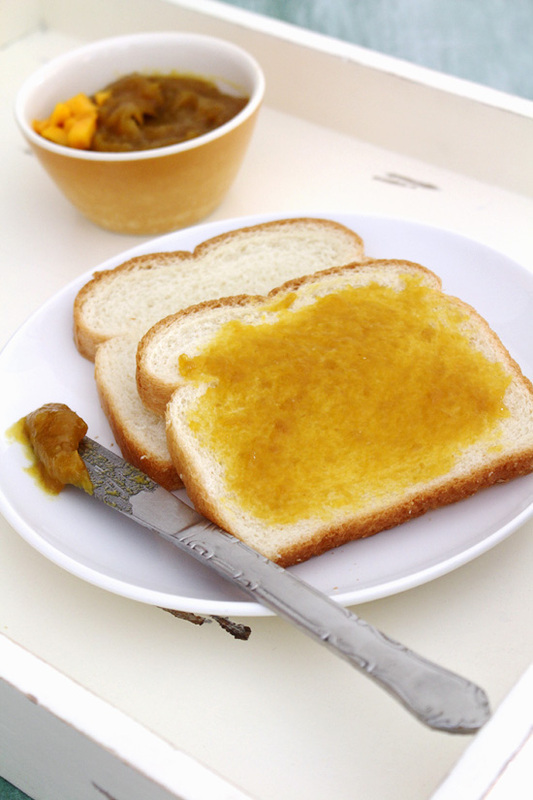 Mango Jam – Mangolicious and sweet jam recipe with a hint of ginger and lemon flavor. 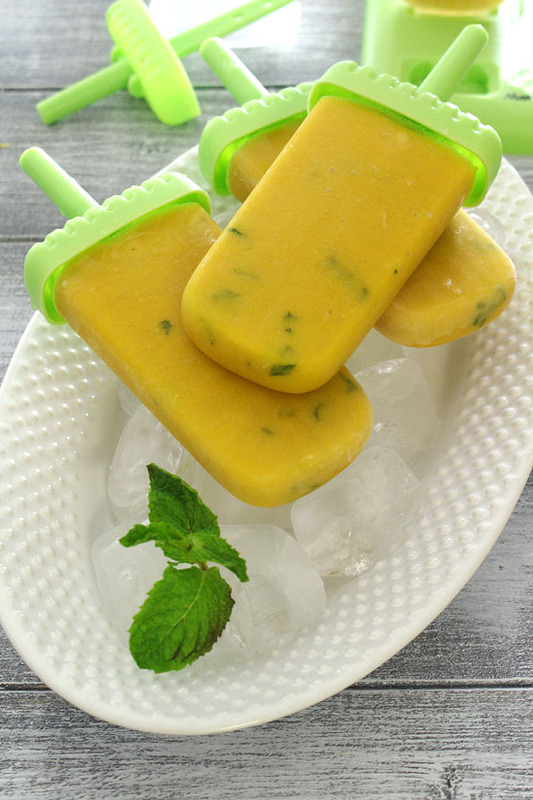 Mango popsicles – Creamy, naturally sweet and fruity mango popsicles recipe made with 4 ingredients only – fresh ripe mangoes, honey, coconut milk and mint leaves. 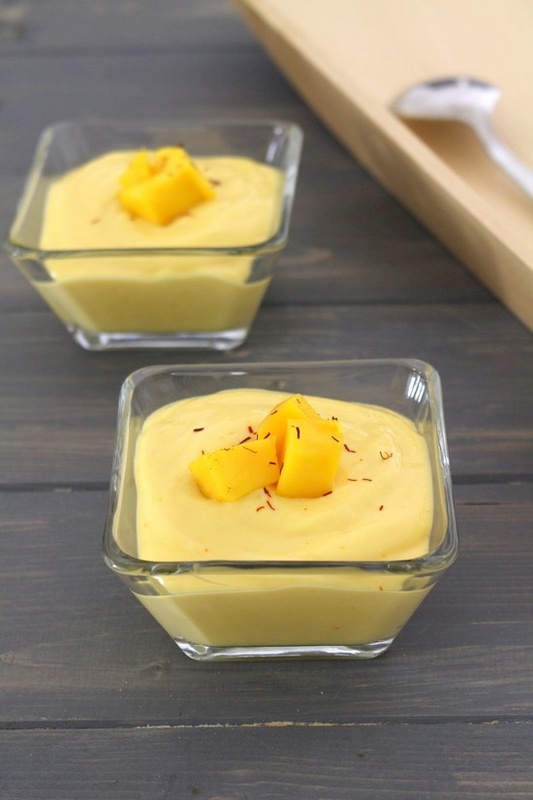 Mango Custard – EASY to make, creamy, smooth Mango custard recipe with hint of ginger. 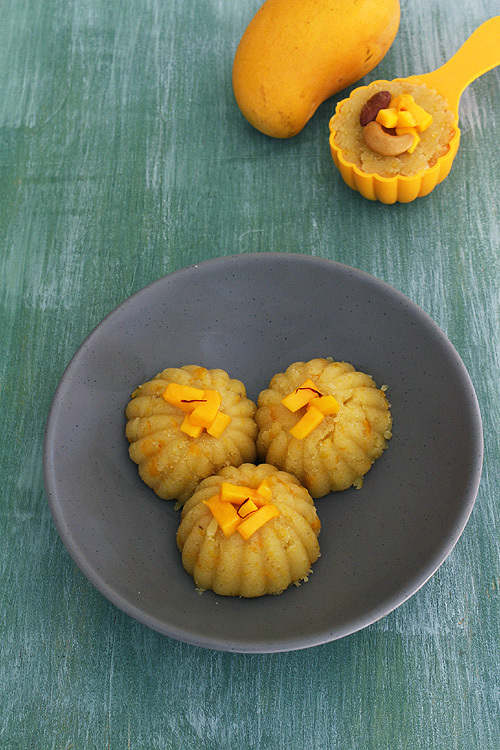 It is made from fresh mango pulp, milk, sugar and custard powder. 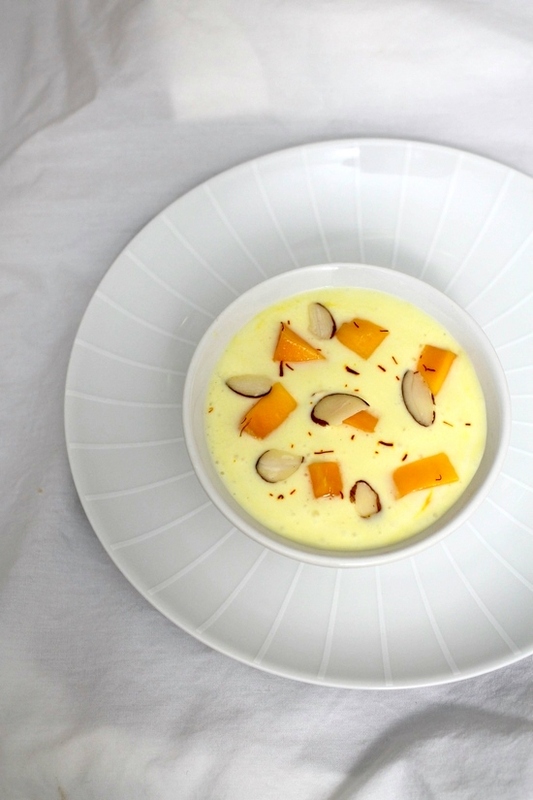 Mango Shrikhand (Amrakhand) – A variation to the plain shrikhand recipe. This is the popular version in Maharashtra. 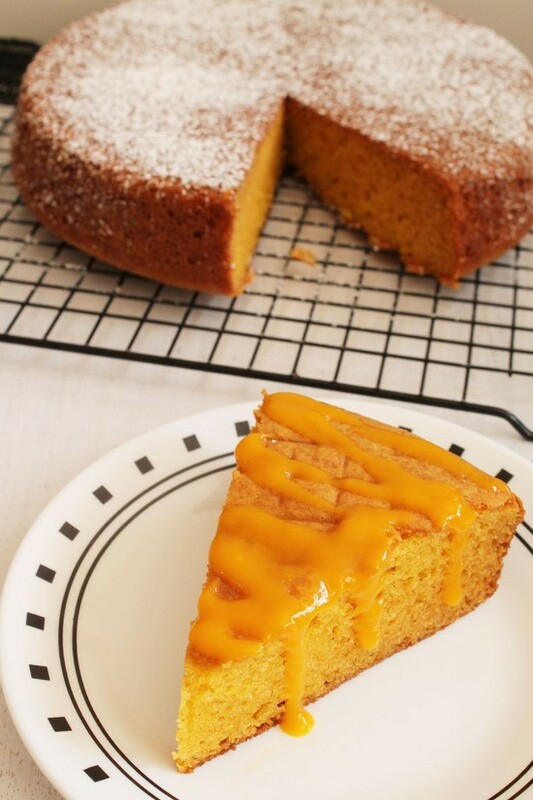 Eggless Mango cake – spongy, moist mango cake recipe with drizzle of mango sauce. 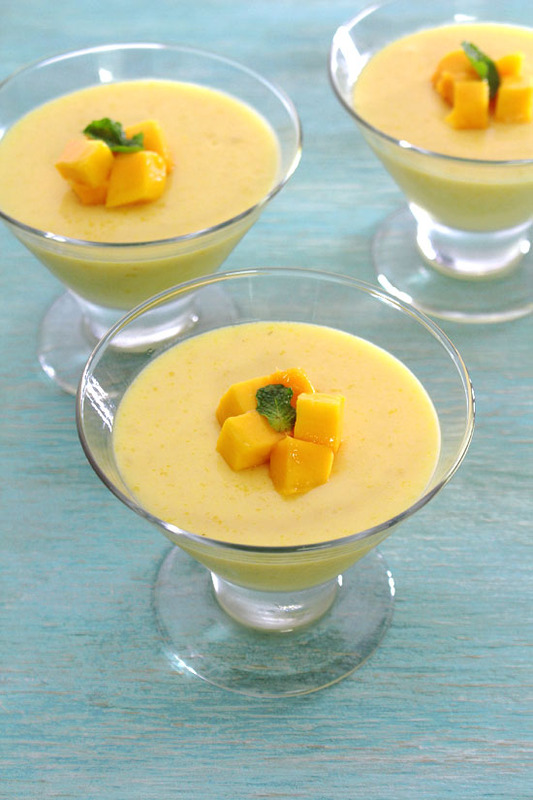 Perfect dessert for summer season or for mango lovers. 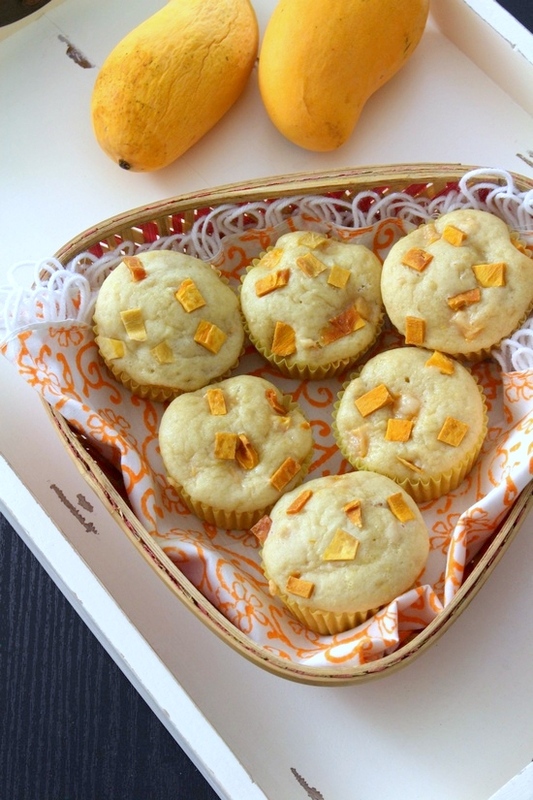 Eggless Mango muffins – simple and easy to make soft, moist muffins using fresh and dried mangoes with a hint of tang from lemon zest. 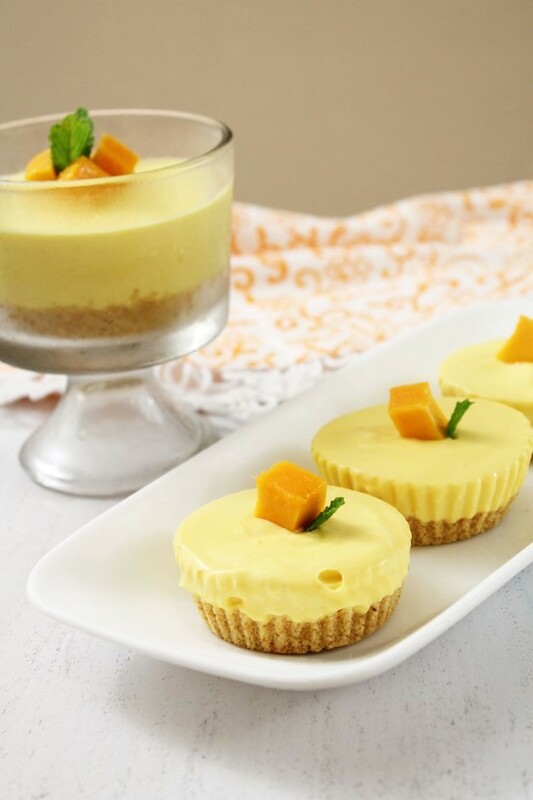 Eggless No bake mango cheesecake – It is no bake, no gelatin, no agar-agar mango cheesecake recipe. 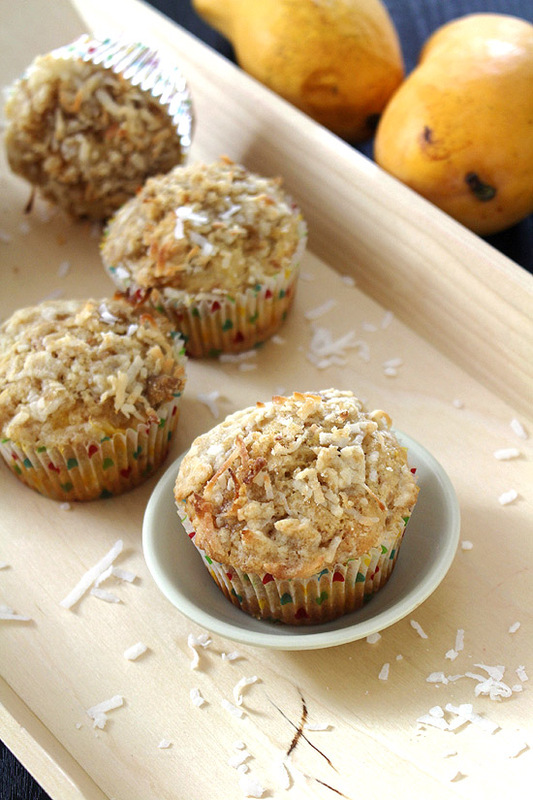 Eggless Mango coconut muffins – These soft, moist, fluffy, medium sweet and eggless mango coconut muffins with crunchy, coconut streusel topping are the BEST!!! 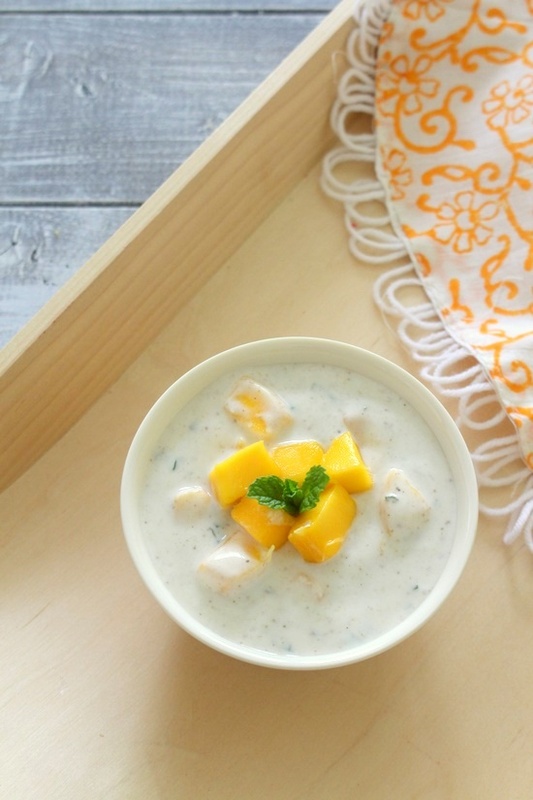 Mango Raita (sweet version) – This sweet raita can be eaten as a dessert. This requires only 5 ingredients and 10 minutes Mango coconut burfi – This mango burfi has perfect balanced flavor of mangoes and coconut. The perfect tropical flavor combination that everyone will love. 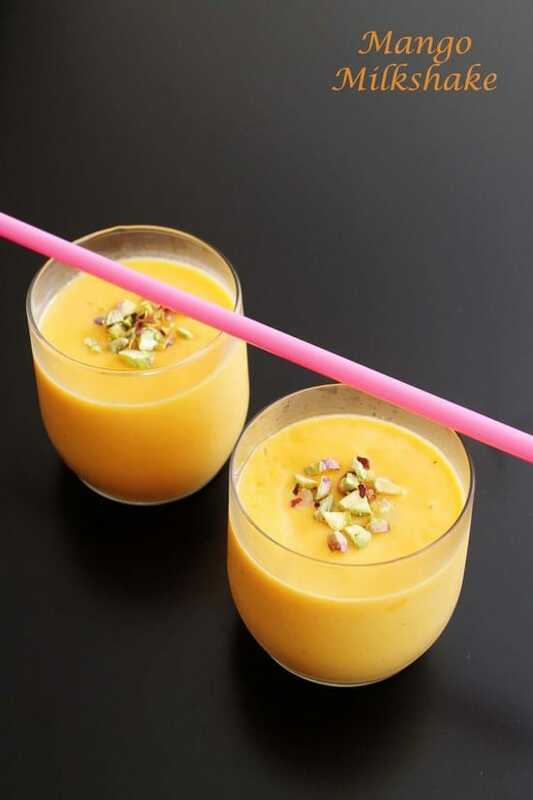 Mango Lassi – a chilled beverage made from ripe, sweet mangoes, sugar and yogurt with pinch of cardamom powder. 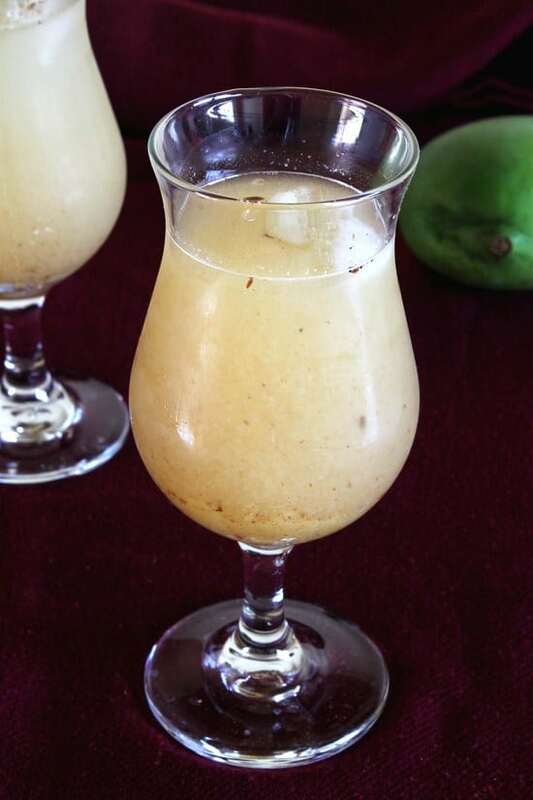 Aam Panna – a summer beverage made from roasted raw mangoes, jaggery and flavored with roasted cumin powder. 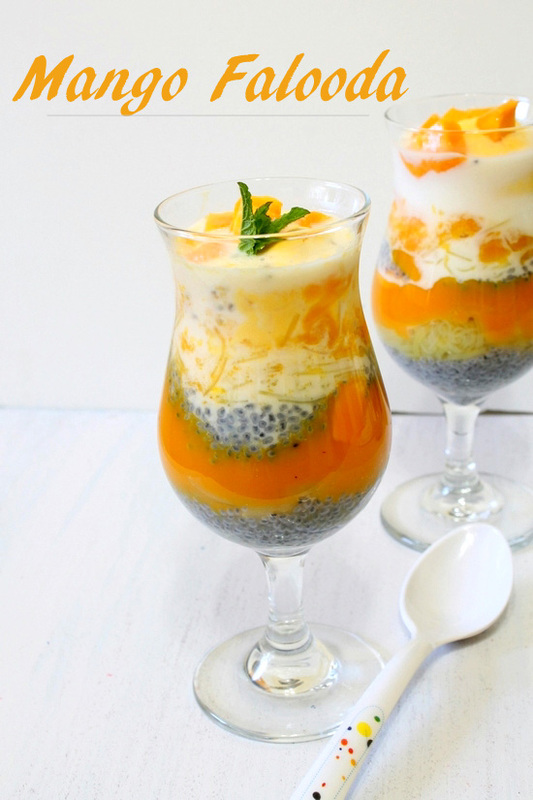 Mango Falooda – take simple falooda to another level. 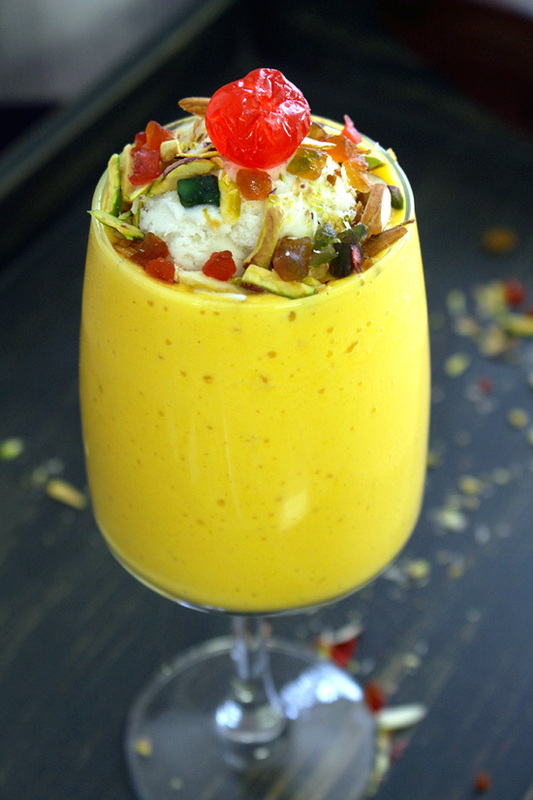 It is made with mango pulp, sweetened milk, sabja seeds, falooda sev and mango ice cream Mango Mastani – Mastani is Pune’s popular drink recipe. This is nothing but the thick milkshake in this case mango milkshake topped with ice cream, nuts, tutti frutti and cherry. 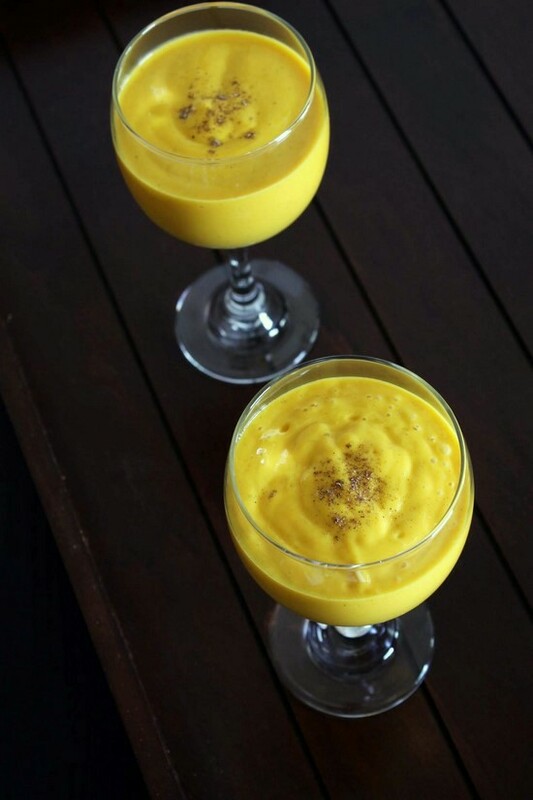 Mango Milkshake – simple, easy milkshake recipe with mangoes. It is flavored with cardamom powder. 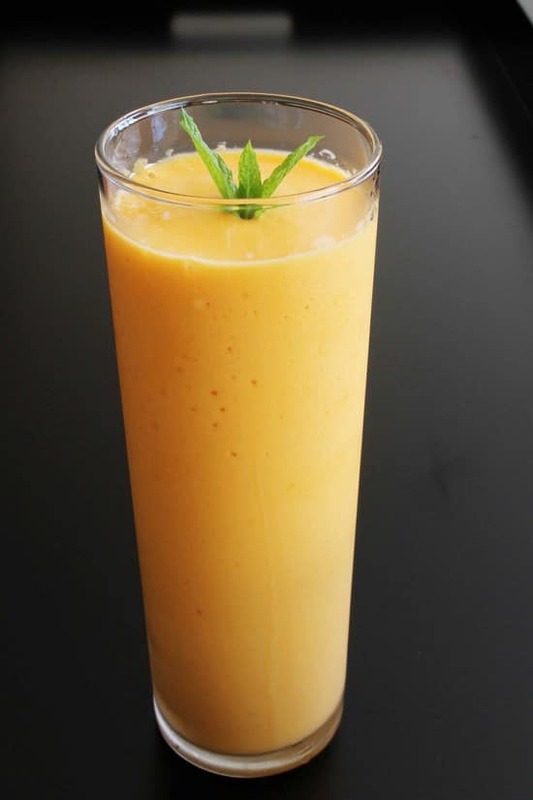 Mango Banana Smoothie – Simple and refreshing 4 ingredients mango banana smoothie is packed with flavors. It has pure mango goodness, creaminess from banana and slight taste of coconut milk to the PERFECTION!! 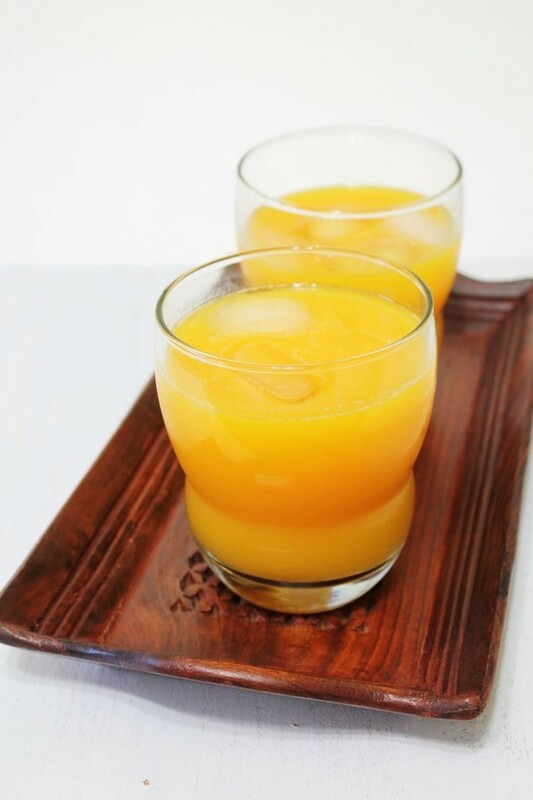 Mango Juice – easy to make homemade mango fruit juice recipe. 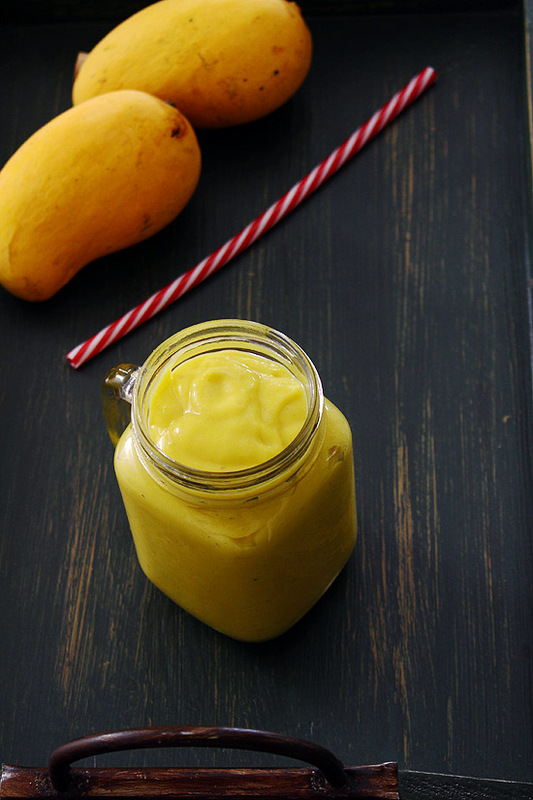 It is made in blender only, a must try during the summer season Mango Yogurt Smoothie – This recipe calls for 3 ingredients only mangoes, yogurt and milk. 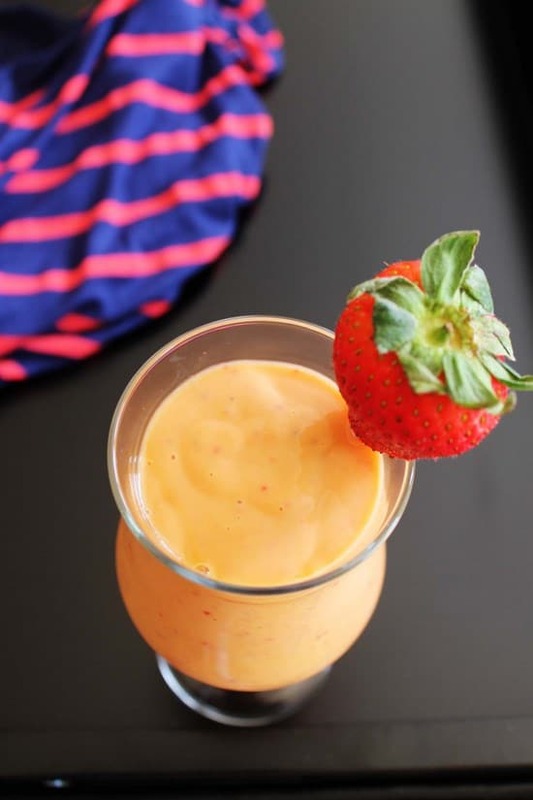 Strawberry Mango smoothie – delicious fruit smoothie recipe made with only three ingredients- Mango, strawberry and Yogurt. 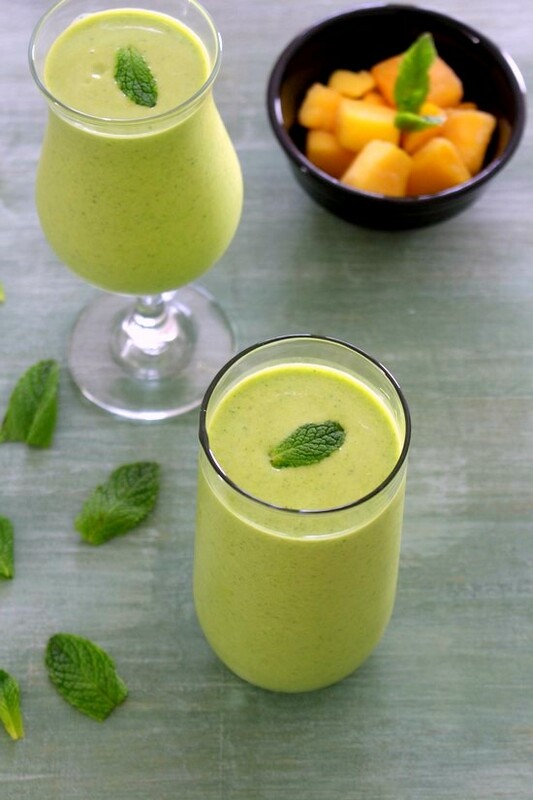 Mango Coconut Green Smoothie – Only 4 ingredients smoothie that is healthy yet delicious with tropical and creamy flavors. 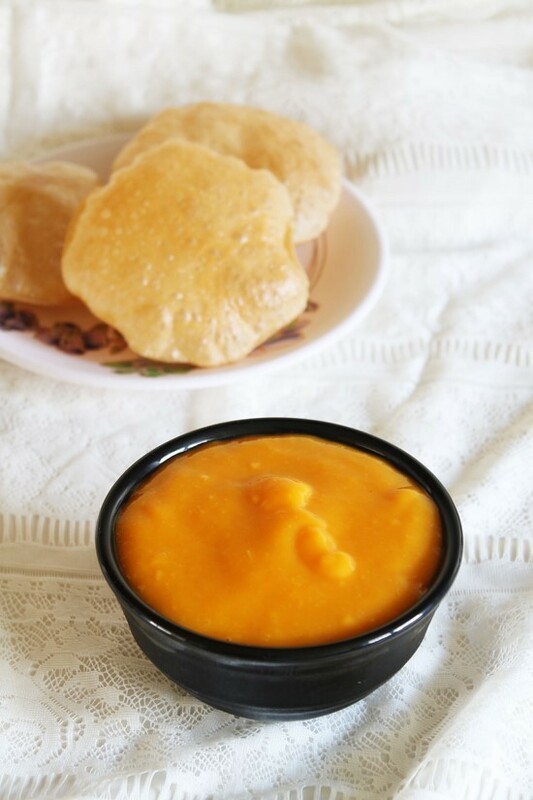 Fajeto – a classic Gujarati dish made from ripe mango pulp, yogurt, besan and few spices with added tempering at the end. Mango mint raita – refreshing, lightly sweet and savory raita that goes perfect with any pulao, biryani or as a side with your meal. Raw mango rice (Mangai Sadam) – mild and tangy rice recipe made from raw mangoes. 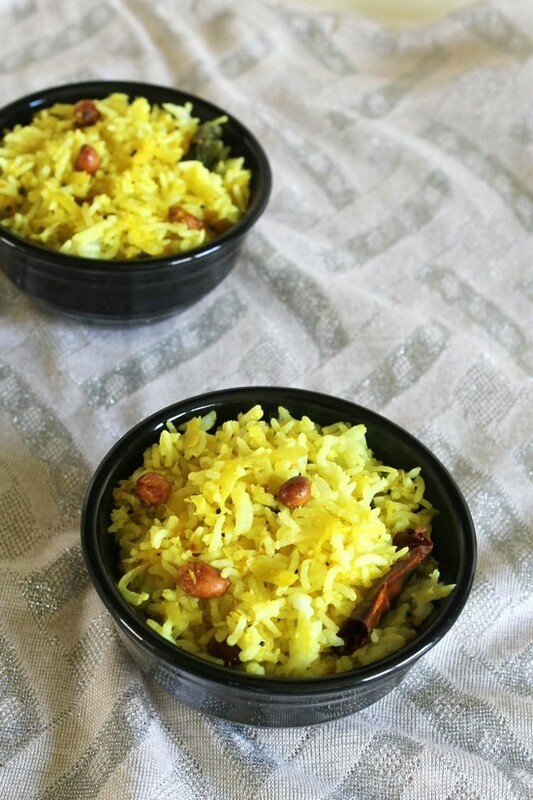 This is South Indian style rice recipe. 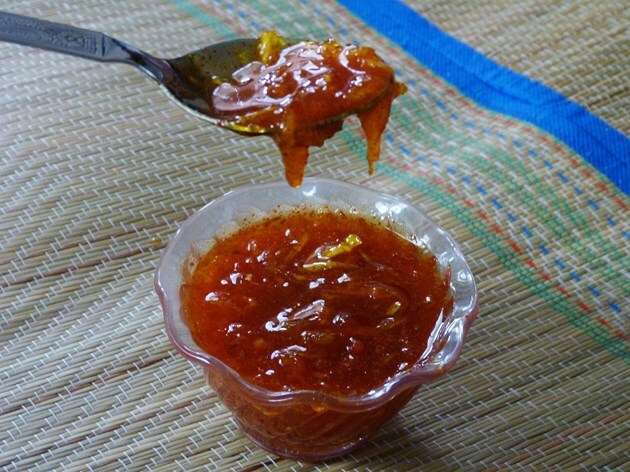 Raw mango chutney – yummy chutney recipe with bursting of mixed flavors like sweet, spicy, tangy. The other word is ‘Chatpata’. 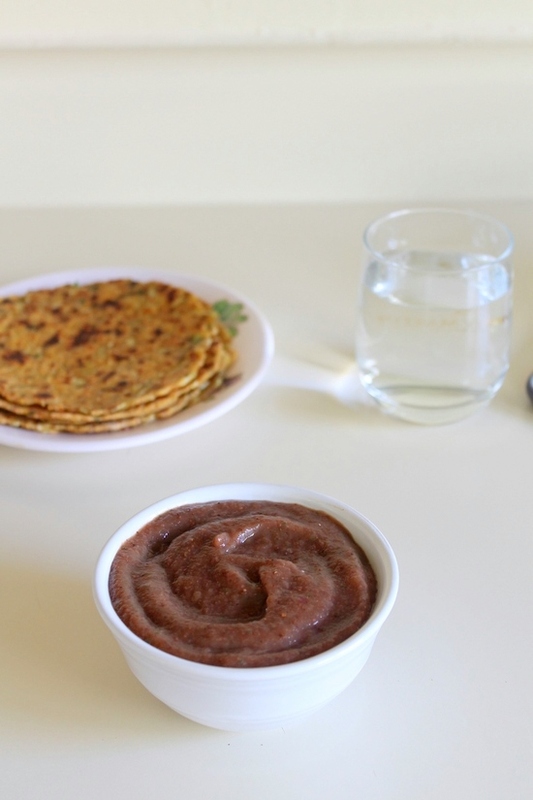 Mango chunda – Sweet, mild spicy and sour pickle recipe from Gujarat. This is the instant chunda recipe. 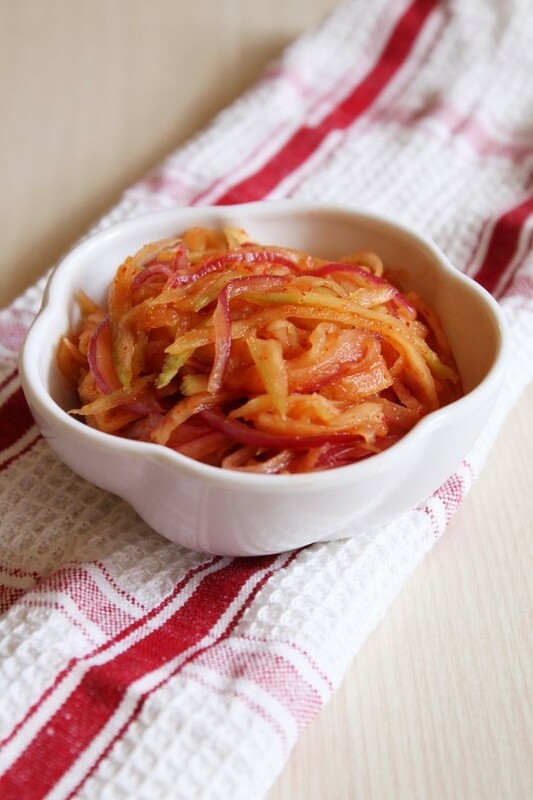 Raw mango kachumber – easy and quick to make salad recipe which is best accompaniment to your meal during summer.